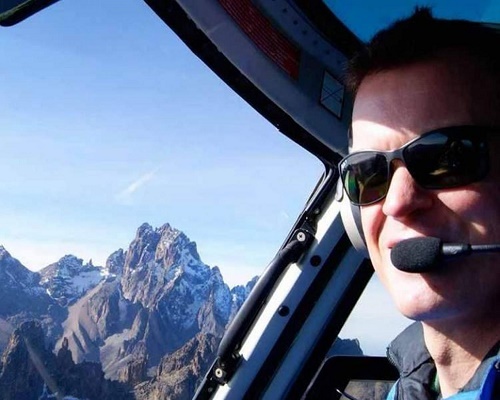 A British pilot who was working to combat elephant poaching in Tanzania has been shot dead. 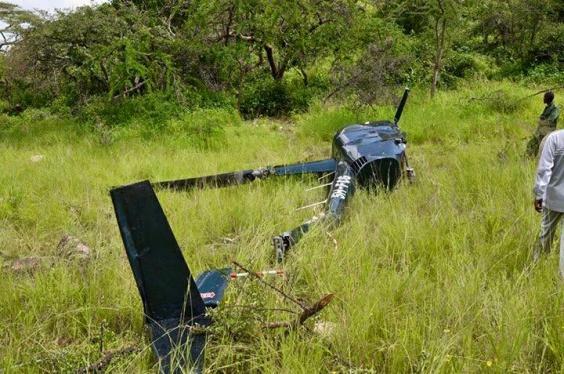 Roger Gower, 37, was flying his helicoper during an operation when poachers opened fire on his aircraft. It is believed that he was flying over an elephant’s carcass when the shooting occurred. He was able to land in the the Maswa Game Reserve, near Serengeti National Park in the country’s north. However, he died of his injuries before help arrived. Mr Gower, a former accountant, was working with the charity Friedkin Conservation Fund, which was carrying out the mission with the Tanzanian authorities. Pratik Patel, a colleague of Mr Gower’s told the BBC his main job was flying people between different camps, but he also supported ground staff on their anti poaching patrols. Tributes to Mr Gower have been paid on social media. The Foreign and Commonwealth Office have confirmed the death of a British national in Tanzania.